The Coca Cola vintage is a stylish blank journal, a beautiful limited edition featuring one of the world's most recognized and known products featured in a sophisticated retro style. This unique blank journal has 184 lightly ruled pages with personal data page, sewn binding, ribbon bookmark, pen holder, elastic band closure and keepsake pocket. Size: 105 x 150 mm. Buy elegant and smart teNeues blank journals and notebooks from our stationery collections online, perfect gifts ideas for everyone. 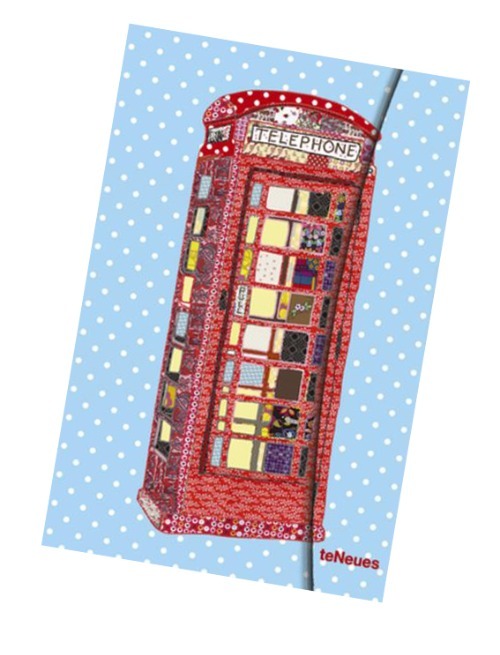 Other styles in fabulous prints are available from our collections of address books, stationery journals and notebooks. Buy modern stationery gifts online from our selection. If selected this item can be gift wrapped in tissue and ribbon and a gift message included.